Isabella van Elferen is Full Professor of Music. She publishes on Gothic music and culture, film and television music, video game music, music philosophy, and baroque sacred music. Her books are Goth Music: From Sound to Subculture (2015, with Jeffrey Weinstock), Gothic Music: The Sounds of the Uncanny (2012, winner of the Alan Lloyd Smith Prize), Mystical Love in the German Baroque: Theology – Poetry – Music (2009), and Nostalgia or Perversion? Gothic Rewriting from the Eighteenth Century until the Present Day (ed. 2007). Isabella is currently finalising a new book on tone colour, Timbre: Aesthetics of Vibration, in which a large section will be devoted to the warm sound quality of analogue recording and production. She is Director of Research of the School of Performing and Screen Studies at Kingston University, First Vice-President of the International Association of the Fantastic in the Arts (IAFA), editor for The Soundtrack, member of the advisory board of Horror Studies and Aeternum, and guest editor for Journal for the Fantastic in the Arts (2013), Horror Studies (2016) and Contemporary Music Review (2016). She is member of the Advisory Panel of the EC-funded project Europeana Sound and member of the AHRC-funded network Music-based Games, Creativity and Music Education. 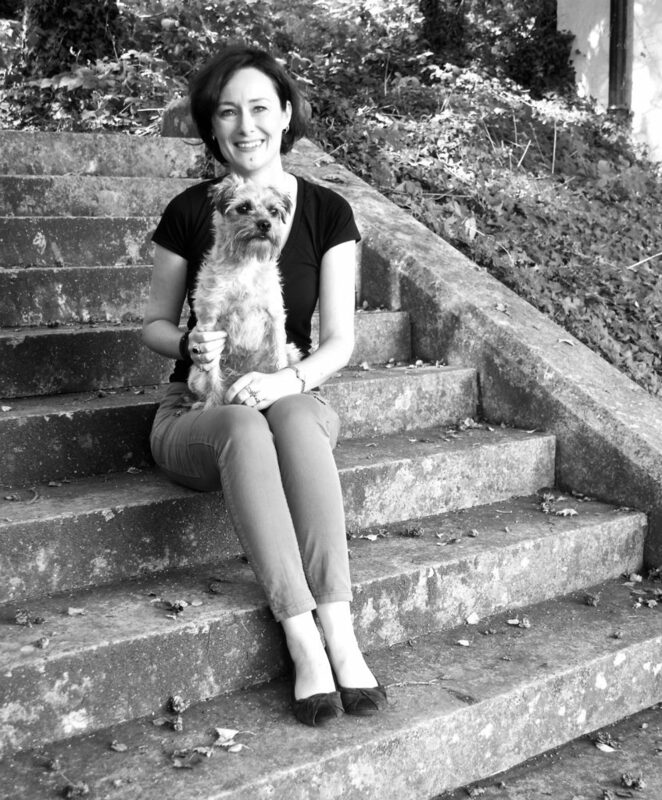 Born and educated in the Netherlands, Isabella enjoys hiking under the vast skies of the Low Lands and in Britain’s green hills. She sings in the Renaissance Choir and enjoys dancing to dark Gothic music. Her favourite analogue sounds are those of old-school Goth. 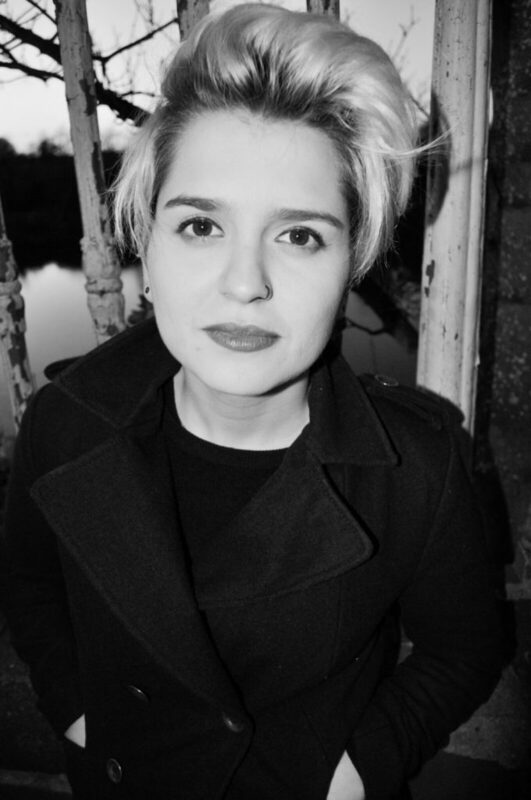 Leah Kardos is a musician and academic who is currently active in contemporary classical, media and commercial music circles. As a music researcher, her fascinations include studio craft and the arts of record production, the semiotics of sound in contemporary musics and exploring interdisciplinary approaches to creative practice. Critical and musicological study of the music of David Bowie is an area of special interest. A signed artist with London label Bigo & Twigetti, her creative work focuses on the communicative power of timbre, memory and pattern recognition, and the beauty of spaces, having recently worked with performers and ensembles such as pianists Ben Dawson and R. Andrew Lee, soprano Laura Wolk-Lewanowicz, The Ukulele Orchestra of Great Britain, and Australian chamber orchestra Ruthless Jabiru. Leah’s music has premiered in spaces and venues as diverse as the National Portrait Gallery, Australia House London, Sydney Opera House and Spectrum, New York. She has also been known to accept the odd film and TV music commission. 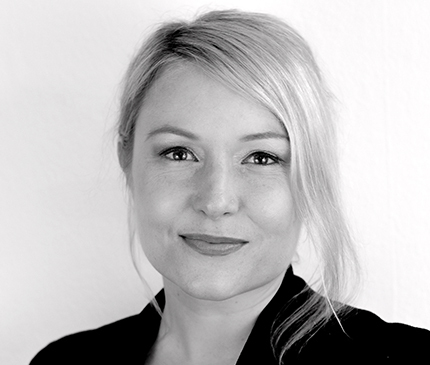 Originally from Brisbane, Australia, she currently lectures in music at Kingston University London where she is the project leader of the analogue recording and research facility, the Visconti Studio. When she is not teaching, researching or hogging the Mellotron, Leah enjoys slaying dragons in fantasy RPG worlds, CrossFit and eating high quality sushi. 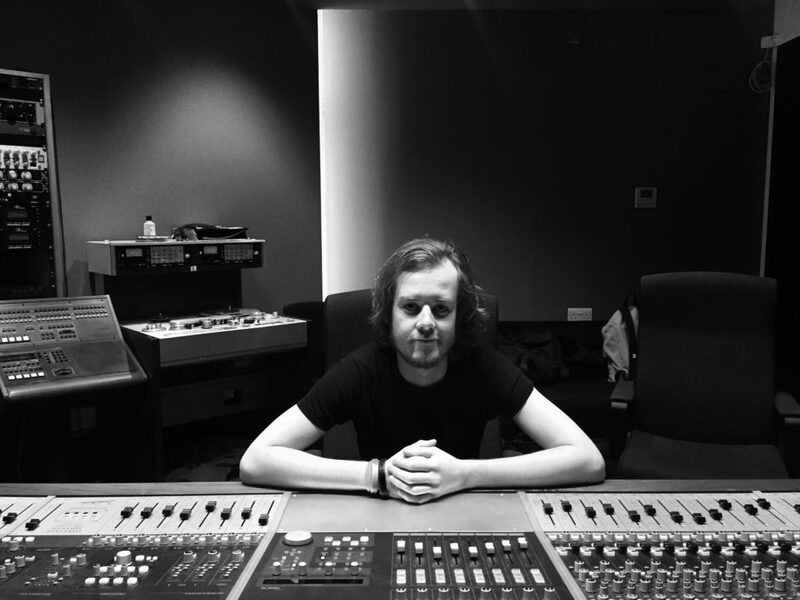 Alex Evans has extensive professional experience creating music through composition, recording and performance work. A classically trained musician, he has spent a large part of his life working in popular music. A founding member of British rock group Moke, he has released two albums and numerous singles including the top 20 US hit, My Degeneration. Alex has been signed as an artist to Warner Bros, Ultimatum, Artemis and Dorado record labels and with Moke toured the UK, Europe and the US extensively throughout the late ‘90s/early 2000s along with many acts including The Goo Goo Dolls, The Black Crowes, Senser, Kings X, Tonic, Dogstar and Spacehog. He has recorded at Abbey Road, Rockfield, Olympic, Royal Tone, Strangeway, Sphere, Mix This and RAK studios with producers including Dave Eringa, Bob Clearmountain, Tim Palmer, Paul Stacey and Chris Kimsey. Further to Moke’s hiatus in 2002, Alex worked as a Music Buyer for international entertainment retailing chain, Virgin Megastores, before finding work as an in-house composer at Matineé Sound & Vision Ltd. Following a return to study, where he completed both a PGCE and a Masters degree in Composing for Film & Television, Alex has worked as a lecturer within Higher Education. He is currently a Senior Lecturer in Music and remains active in the music industry as a writer, performer and session musician. In his spare moments, and when his children allow it, Alex can be found tinkering with an assortment of cantankerous vintage synthesizers. 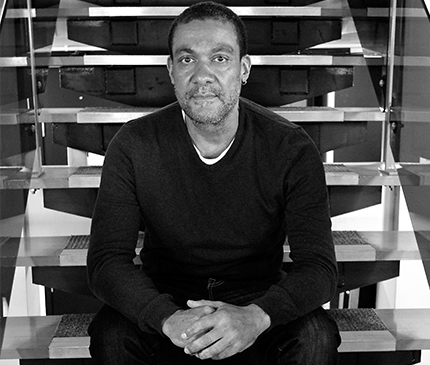 Raised on a cocktail of Motown, early rap and ‘80s jazz funk, Ebby began working in the music industry via a dance music record shop, where he combined specialist record buying and selling with DJ-ing at rave parties. In the early ‘90s, his interest in music technology eventually led to him trying his hand at sound engineering. Several years of freelance work led to an opportunity to work at the world-famous Mute Studios where he was employed an in-house engineer for seven years. Through this, he was fortunate to work with many incredible producers including Gareth Jones, Flood and Ben Hillier, as well as a broad range of artists including Richie Hawtin, Barry Adamson and Erasure. Advancements in hard disk recording, coinciding with two small mouths to feed, saw him supplementing his income via a temporary music technician job at Kingston University. Eventually, this job became permanent. 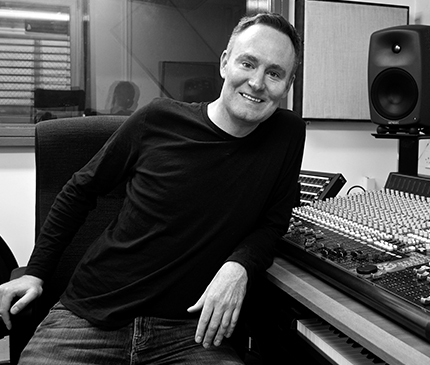 Since then, Ebby has had what he describes as a wonderful opportunity to pass on the knowledge he gathered as a recording engineer to many students, colleagues and visiting artists, as well as helping to create a suitable environment for recording and music technology to flourish within the Department. He is very excited by the Visconti Studio project, as it brings together a team of people of varying areas of expertise, with the goal to create a hybrid analogue/digital environment worthy of the legendary name we have to endorse: Tony Visconti. Michael Gatt is an electroacoustic music composer who specialises in acousmatic and site-specific works. His research interests include: sound diffusion; installation art; loudspeaker performance systems; timbral composition and sound design; interactive musical works; and creative uses of technology for music creation and production. Michael completed his doctorate at De Montfort University in 2014 reading electroacoustic music analysis. Part of his major contribution was the conception and creation of the OREMA (Online Repository for Electroacoustic Music Analysis) project: an open access knowledge repository and web 2.0 platform that allowed users to upload, share and discuss analyses of electroacoustic works. An open-access peer-reviewed online journal, called the eOREMA journal, was also created as part of the project in order to disseminate research. His work as part of the composer collective Hear Th↓s Space (a group who curate site-sensitive acousmatic concerts) and his year-long research position within the Groupe de Recherches Musicales (investigating future accessibility issues of digitally stored music) during his Masters have also informed his creative practice. In 2017 Michael founded Acid Grass Records: a student-led collective of music producers. The aim of the collective is to collaborate and produce new popular musical works that employ unique recording and post-production techniques. Acid Grass Records is the Visconti Studio’s in-house record label. It is a student-led collective of music producers managed by Michael Gatt. The group records, mixes and performs original contemporary popular music, with a particular focus on creative uses of music technology. Students and alumni have the opportunity to take part in all areas of running the label including: artist management, marketing and distribution. The name derives from the acid grasslands that are found by the Music building on the Kingston Hill campus of Kingston University. Barbara has recently been awarded the Degree of Masters of Arts having followed a programme in Music Industry Management and Artist Development with Creative Music Technologies background. Barbara has an innate passion for the music business and its future development. Such passion flourished in her young age when she was still a dreamer kid in countryside Brazil. She has built her career in a variety of roles in the music industry from multi-instruments session musician to artist management, mostly in small and independent music companies where she had the opportunity to develop management and entrepreneurial skill set. Having lived in two different countries and working with a variety of artist from different parts of the globe, she developed a cosmopolitan international outlook of the music industry. Barbara is a commercially aware character who embraces challenges and strives to push boundaries with persistence and resilience. Her aim is to inspire a future generation of musicians about the importance of combining knowledge and practice. Originally from the south coast, Rob Plummer was brought up on a mixture of Motown and Glam-Rock. He began learning music at an early age and is a strong multi-instrumentalist specialising in the rhythm section. Rob is a classically trained musician who originally came to Kingston to further his musical knowledge after an intense year of studying jazz on guitar. Having just finished his BMus degree, he is currently producing four projects to be released later in 2017. Over the course of his degree, he has spent many of his waking hours running sessions at Visconti Studio and becoming one with the equipment and the space. Rob has always had a fascination with how things work from the inside and, in his spare time, has built and repaired, speaker cabinets, amplifiers, pedals, and a Theremin. He has always had a thirst for experimenting and building things, but didn’t fully immerse himself into recording until he was 16. Now an engineer for Visconti studio, Rob is fascinated by the inner workings of the analogue equipment and the elements that come together to create the great recordings of the analogue era. He currently works with many local artists such as PhilHarmonics, Phil Brookes, Matt Little, Malene Wetteland and West Magnolias playing guitar, bass, drums, recording and producing. Rob has composed for television and also plays lead guitar in Tequila Mockingbird, whose album achieved radio play, and also has played Banquet Record’s ‘New Slang’. Due to such a thriving local music scene, Rob organises the monthly ‘Bands at the Bomb Shelter’ at the student’s union on campus with fellow engineer Ali Miller. Over the next year Rob plans to take an MRes at Kingston, record as many artists and genres as possible at Visconti studio, and write and record prog-rock album. 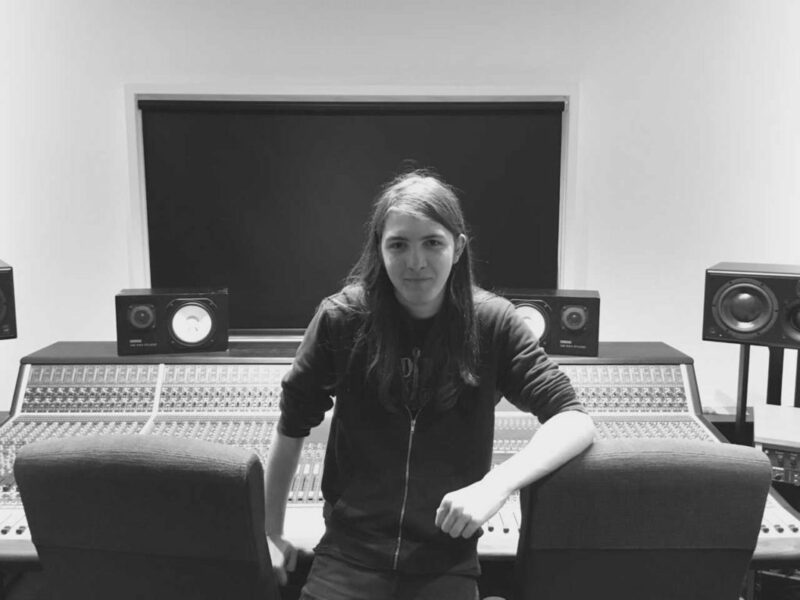 Ali Miller is a live and studio engineer, performer and songwriter. After graduating from Kingston University, he has worked with a variety of performers across London and the South East. Ali’s bite from the recording bug lead him to study Music Technology alongside Music performance while attending Queen Mary’s College, getting a reputation as a keen engineer. Meanwhile, he was also a regular on the local music scene playing with his then band, before applying to study Creative Music Technologies at Kingston. 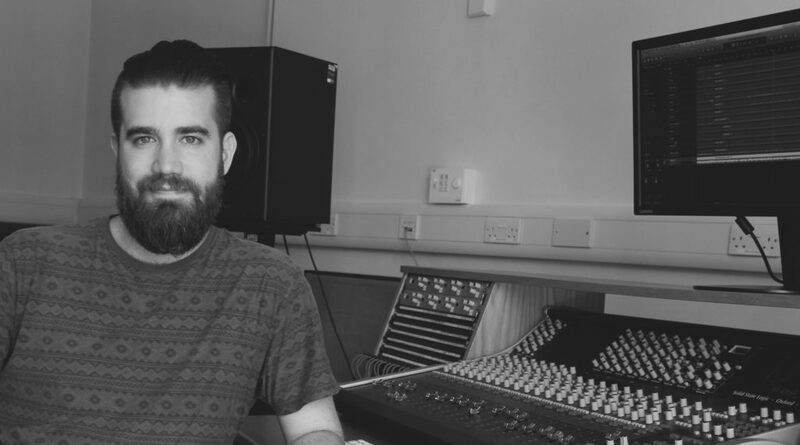 During his time at Kingston, Ali worked in many venues with a variety of acts as a live engineer to compliment the studio work he was doing for his degree. Working closely with smaller UK bands Ali completed his dissertation comparing different methods of recording in a studio setting. This has led to a close working relationships with a number of new and exciting artists that he continues to support. He is currently expanding his knowledge and expertise in the industry and is excited to be a part of the Visconti team.